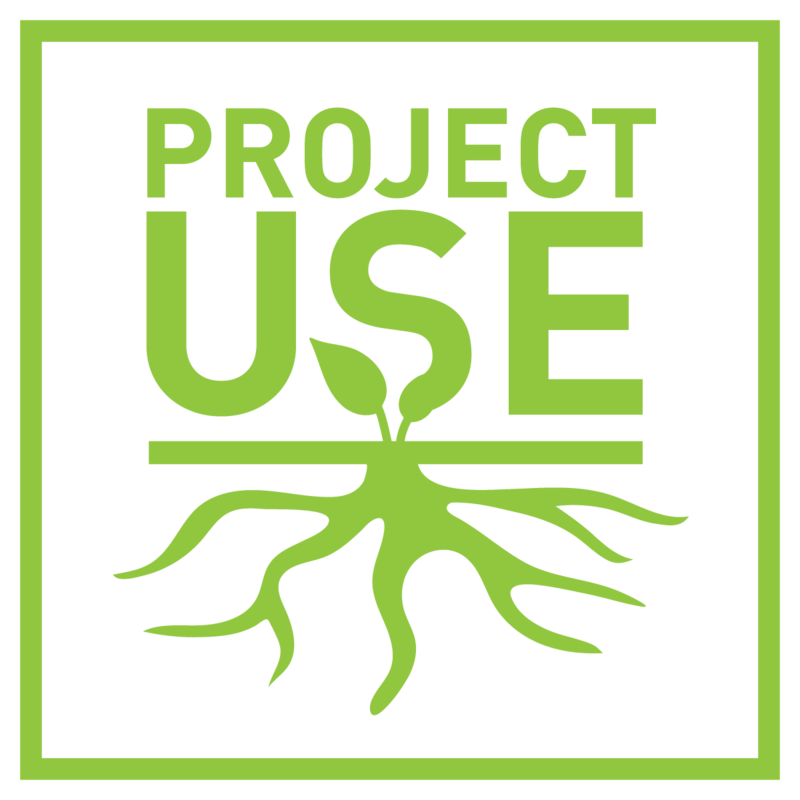 Project U.S.E. works with participants of all ages in our Food and Gardening programs to educate participants about building healthy, sustainable food systems and positive eating and lifestyle habits. Our goal is to create positive environmental attitudes and help participants develop a deep connection to their local Garden State communities. Ultimately, we want to establish a foundation for participants to feel confident and empowered to support and transform their own communities through hands-on experiences and projects. Encouraging positive food behavior and prosocial behavior for participants through fun, interactive food-based initiative challenges. Helping students gain hands-on experience growing food and understanding where their food comes from in local food systems and industrial food systems. Building student trust in the natural environment and confidence in their ability to work with peers, while also improving their confidence in their food and lifestyle choices. Teaching students to utilize grown food and herbs for nutrition lessons and healthy recipes. Helping schools plan, develop, and achieve farm to cafeteria goals. Project U.S.E. offers a variety of food and gardening program options – check out the options below to see which one would be a fit for your school, company, or community organization! Outdoor Edible or Sensory Gardens: Constructing raised beds or container gardening to grow food, sensory plants/herbs, and teaching participants how to cultivate plants and maintain garden space. Indoor Food and Growing Programs: Growing microgreens, building herb boxes, and teaching participants seed saving and how to plant from seed. Hydroponic Growing System: Planting from seed, building and setting up a hydroponic growing system without soil, and learning how to properly set up a grow light. 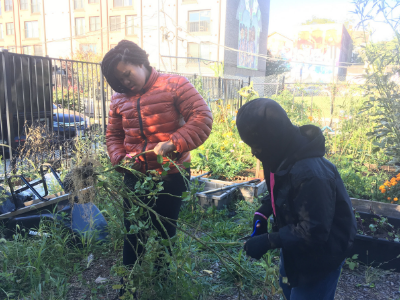 Join us in our Newark community garden to teach participants agricultural skills and knowledge, learn about local food production, and create strong team and community bonds. Participate in a hydroponic gardening workshop involving building and setting up a growing system, learning about nutrient solutions with soil, and setting up a grow light. At first I wasn’t really into healthy eating, but now I am. 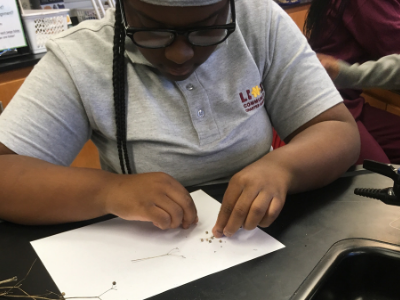 Sophia is pictured above in our Living through Food elective class saving cilantro seeds in preparation for planting cilantro from seed. This class challenged me to look for more organic food and eat healthier. Mikayla is pictured above with her classmate Elijah. They are working together in the West Kinney Community Garden to winterize the garden and compost old plants.